The English Way (or Camino Inglés) is one of the shortest routes of the Camino de Santiago, and also one of the most traditional ones. The origin of this walk can be found in the Middle Ages. Pilgrims from England and other European countries (like Scandinavia, Scotland, Ireland…), arrived by boat to Ferrol or A Coruña. 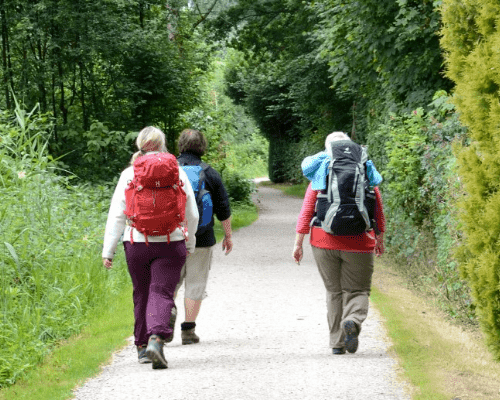 From these points, they started their walk towards the sacred city of Santiago de Compostela. This pilgrimage became very popular on the XI century, about 300 years after the discovery of the remains of the Apostle Saint James. The splendor of the English Way took place from the XI to the XV centuries. After the Protestant Reformation in XVI, the number of pilgrims walking this route decreased. We can find the origins of the importance of the English Way on the difficulties that pilgrims had when trying to arrive to Santiago de Compostela. They had to take on a dangerous trip through the sea, to Ferrol or A Coruña. Once in Galicia, they could find protection at the Monasteries, Hospitals, and religious orders (some of them are still active nowadays). During the most splendorous centuries of the Camino Inglés, all these facilities were built along the way. There are many writings from that period, written by pilgrims from all over Europe. Also, the discovery of English ceramics on the way confirm the presence of pilgrims from this country on the Camino de Santiago, in the Middle Ages. The English Way is one of the quieter routes, and one of the less travelled. This itinerary, from Ferrol to Santiago, will allow you to walk the required 100 km to get the certificate (Compostela) and to discover the sacred town where the remains of the Apostle are buried. 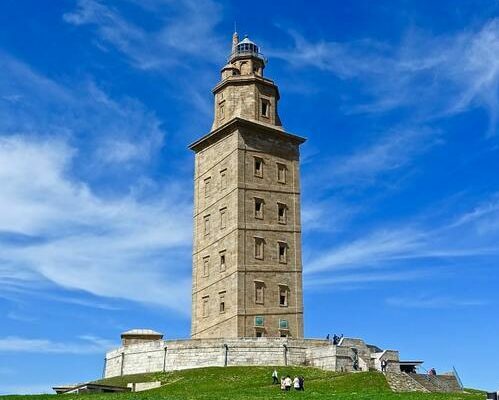 A Coruña is an alternative starting point of the English Way (but if you decide to start here, you will not qualify for the certificate, since it is less than 100 km). 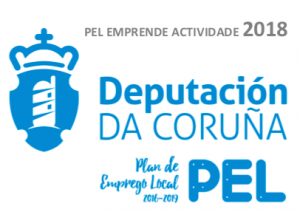 This walking trail will allow you to discover the Port of Ferrol (where the English pilgrims used to arrive); visit the Monastery of San Martiño de Neda; learn a bit more about the English history on the way through Pontedeume and Betanzos. Once in Betanzos, you can visit the Fragas do Eume, a natural jewel. 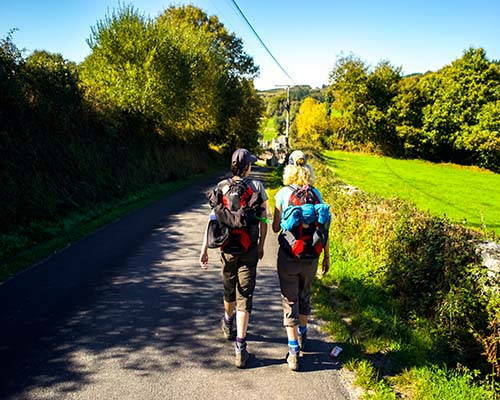 If you are thinking about walking the Camino de Santiago with your family, the English Way is a good choice. We can book accommodations adapted to your needs, and you can decide all the details of your itinerary, and reduce or increase the length of each walking day.